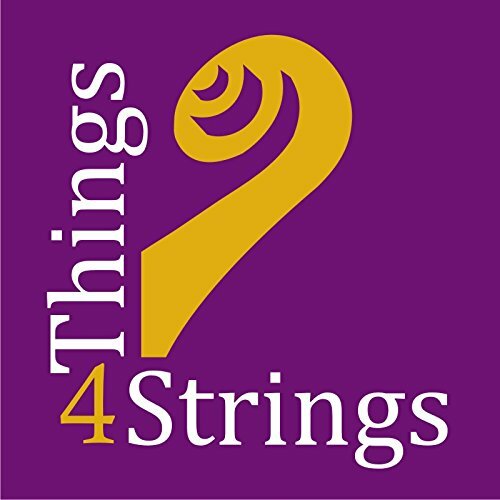 Things 4 Strings® accessories, invented by American String Teachers Association honored studio teachers, are teacher designed, tested and approved. 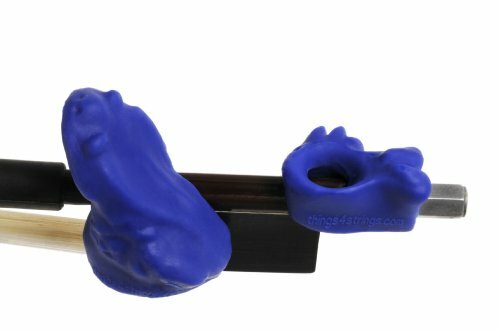 Our Bow Hold Buddies® 2-piece bow accessory set instantly positions and supports all of the fingers of the bow hold to form a relaxed and effective bow hold! The thumb hood of the accessory set’s Frog FrogTM directs the inside corner of thumb tip to the intersection of the frog and stick. The rim of the thumb hood strongly encourages the thumb to remain bent and flexible. The middle finger is directed to oppose the thumb. The Hold Fish® pinky give a boost to, included in this 2-piece Bow Hold Buddies® accessory set (and also to be had one by one) directs the tip of the pinky to somewhat to the rear of the top of the stick. The sloped walls of the pinky-tip opening allow for finger flexibility. The accessory securely slides along the stick, to rest next to ring finger, making an allowance for a custom fit for all hand sizes, age 3 thru adult. This placement allows for the points of contact of the index and pinky fingers to be equi-distant to that of the thumb. 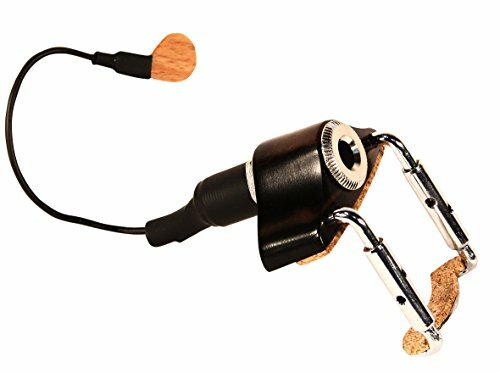 This accessory do not preclude normal points of contact with the stick; they simply prevent the thumb, index and pinky fingers from wandering out of position. With these three fingers in place and in keep an eye on of the stick, the middle two fingers, hand and bow arm are more relaxed and ready to be told the beginning bow strokes. 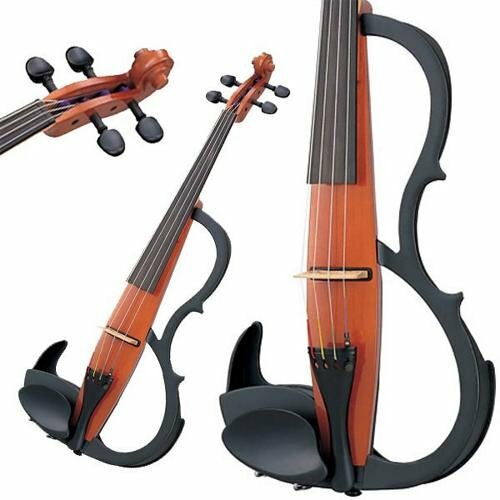 The accessory uniquely trains the hand to hold the bow accurately and naturally, through muscle memory, thereby freeing the player to be told and enjoy other elements of string playing. Bow Hold Buddies® brand bow accessories are safe by US Patents 8,273,973, D650,828 and D650,829, Mexico Patente No. 313970, European Union Design Registration Nos. 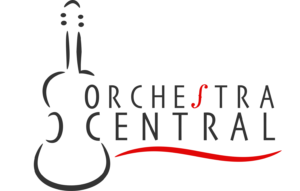 001156830-0001, and 001156830-0002, with additional US and International Patents Pending.